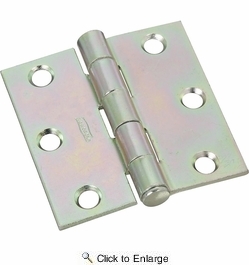 National N195-644 Removable Pin 2-1/2" Broad Hinge - Zinc Plated -2 Per Package (V504). Swaged for mortise installations. Manufactured with cold rolled steel. Five knuckle, full mortise design. 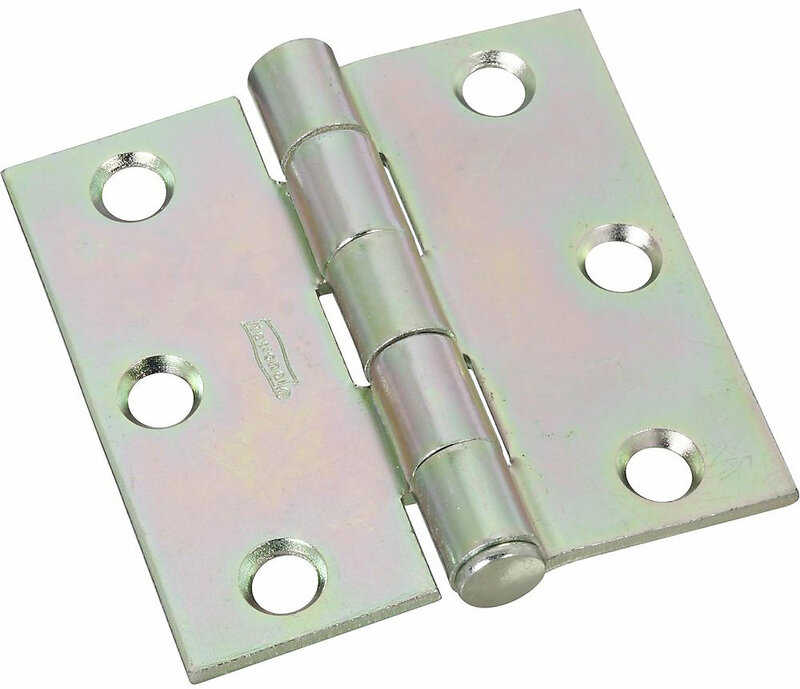 Loose pin allows doors to be removed without removing hinge.